Wisconsin State Representative at Nationals for 2016 and The Heritage Award. 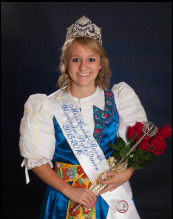 Wisconsin State Representative at Nationals for 2015 and won Miss Congeniality. 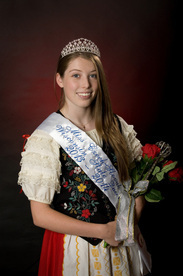 Wisconsin State Representative at Nationals for 2010 and won second runner up. Wisconsin State Representative at Nationals for 2009. Wisconsin State Representative at Nationals for 2008 and won the Spirit Award. 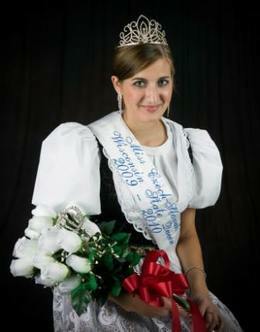 Wisconsin	State Representative at Nationals for 2007 and won Miss Congeniality. My passion for photography started when I was a young girl. I loved photographing my friends, family, and even my pets as a hobby. With a driving passion for photography, I turned my serious hobby into a thriving, creative, and well rounded service for all to enjoy. I graduated with an Associates Degree in Applied Arts Photography from Madison Wisconsin. "To create art today is to share the beauty of it with someone special forever." 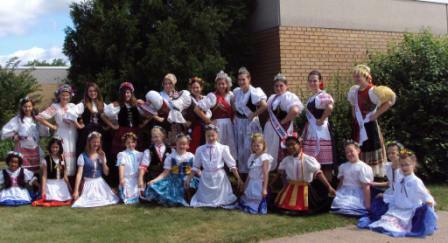 also takes great joy in continuing to represent her Slovak heritage by dancing in the Chicago-based Slovak folk ensemble, Veselica. Wisconsin State Representative at Nationals for 1999 and also competed in the Nationals in 2000. In 2000 she was the 2nd runner up. Area Agriculture. Amanda is married and has two children and enjoys outdoors and hunting. She is a Conservation Planner for the Land Conservation Division in Dunn County. ahiben@hotmail.com (February 2011). 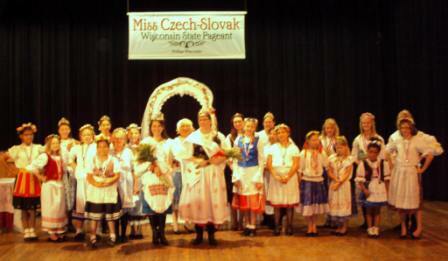 Amanda was sponsored by Wisconsin Czech, Inc. and attended the National Pageant in 1996 and 1997 as the first Wisconsin contestant. 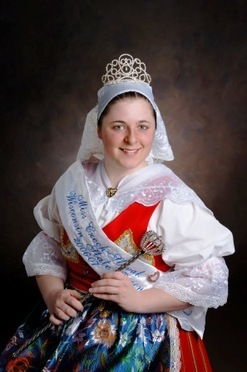 In 1998 she was invited back as the hostess for the National Pageant. 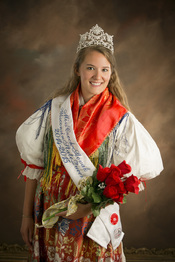 She was informed by John Fiala that her kroj played a role in creating a new award category in the National Pageant-The American Korj.